Moving house? Going travelling for a while? Renovating or extending your property? Downsizing and not sure what to do with your belongings? WR.Warburton Storage offer one of the most cost-effective short or long term domestic storage options available. 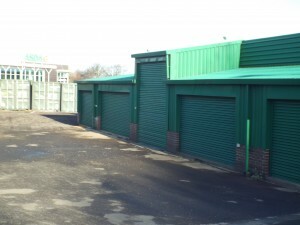 We offer a range of storage services whether it’s holding small items or cars. Easily accessible – you can access your items as and when you need to, without having to make an appointment or book in.